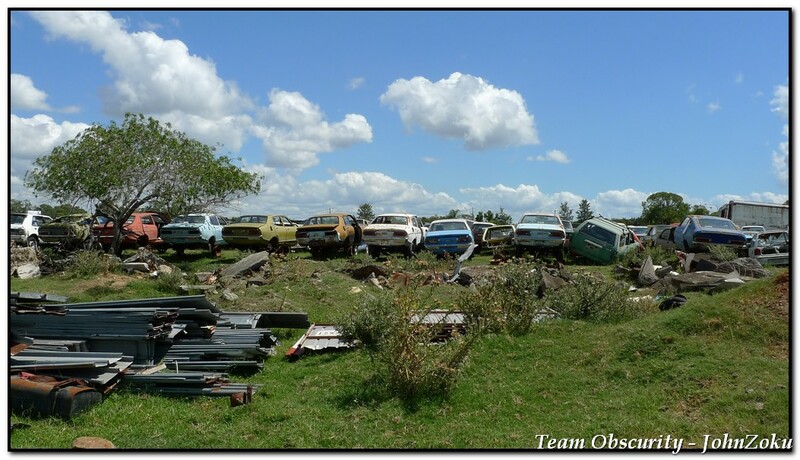 Forgive the lack of posting recently but I’d thought I’d make up with a post about a wreckers I visited today. When I was younger and my father and I would drop into pick parts up I remember seeing a huge selection of all the ADM delivered Japanese cars and always thinking when I need a part ill know where to find it. 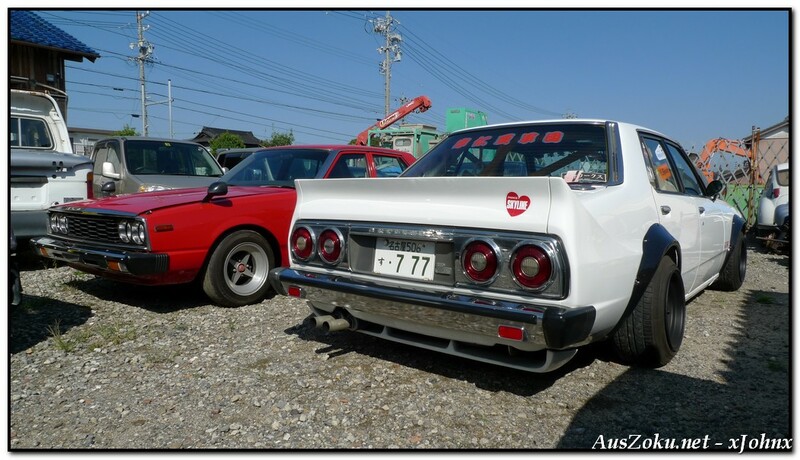 C210 skyline on air, true Zokusha or not? Team Kyuushu + Drift Tengoku.